Program to turn ascii files into Video-Audio script type files. 4-6 for more details) THEN EXIT YOUR WORD PROCESSOR. card, and free updates for six months. charged for materials and handling. inability to use this program, or for any claim by any other party. or a disk file, automatically syncing audio and video lines. * It automatically numbers and renumbers your scenes and pages. the appropriate "CONTINUED"s where necessary. * It automatically centers your title lines. * It prints a header line at the top of each page. * It allows underlining anywhere, even in headers and title lines. * It prints selected pages and multiple copies. * It generates prompter/narrator scripts from the audio column. * It sorts the scenes according to the first video line. test screen and the shareware screen. single-spaced and the audio column double-spaced. video/narrow audio, or any setting in between. * Automatically include the current date in your headers. or choose no headers at all. * Switch to margin-to-margin wide lines in the middle of a script. * Set new page breaks wherever you like. * Send commands to your printer each time you output a script. * Expanded explanations of all features, including user tips. * Free updates for six months. AVSREAD.ME Instructions for printing this mini-manual. AVSDEMO.ASC A sample source file you can print out with AVScripter. RAMFREE.COM A public domain program--shows RAM available. 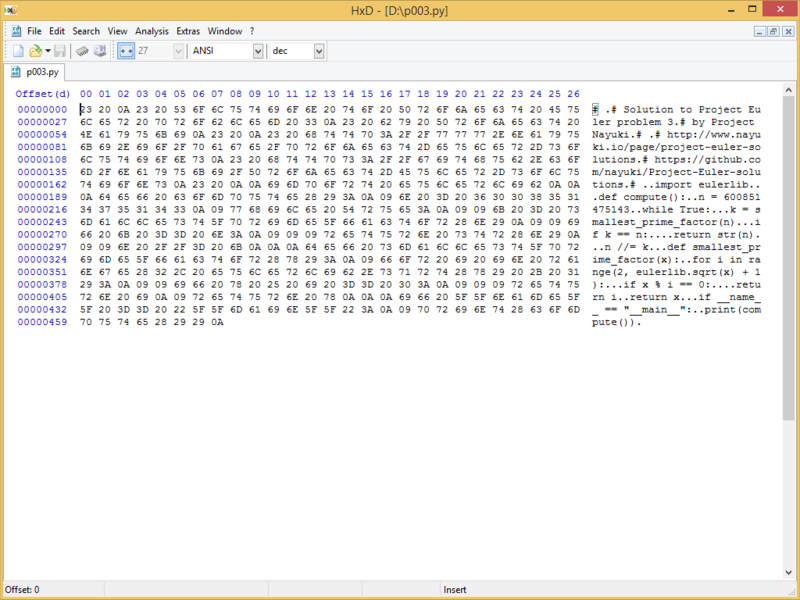 Document files to ASCII text files. file in which each line ends with a hard carriage return or line break. When printing to disk, AVScripter outputs the same kind of file. Many word processors produce ASCII files as their normal output. word processing documentation for details. If you have a choice between saving a file as "text" or "plain,"
choose "plain," as that will probably be a standard ASCII file. will "print" to a disk file as though they were printing to a printer. way; then when you exit and WordPerfect asks "Save Document? (Y/N)"
1 DOS Text, 2 Retrieve (CR/LF becomes [HRt]). * FIRST SET YOUR PAGE DEFAULTS AS SHOWN ON PAGE 17.
different kind of ASCII file, known as "generic word processing format,"
"generic text file," and other things. this would mean your text would be cut off after the ninth column line. "line" before the maximum 255 characters and start a new line. delete the blank line; the hard return will still be there. cause AVScripter to misalign your audio and video columns. he'll say something like, "In Scene 23, change 'bauble' to 'bangle'." but rather # signs, you can't go directly to a particular scene number. in the example above, I'd look for "bauble." If the scene number is a low one, like 7, I simply search for "#"
and hit the search key 7 times. in place of the deleted scene. different names, such as MYFILE.ASC and MYFILE.DOC. the current directory and/or path, then type RAMFREE . your system allocates disk space, you may need 2 to 4 K more. program. Your source text file can be on any drive. file will take up approximately 40 to 42K of space. files. Place the disk containing your ASCII file in drive B. If you're printing to a disk file, direct the output to Drive B.
AVSCRIPT and press the key. other directory in your DOS path. Read your DOS manual for details. add an extra step to your work? column. Type .A (upper or lower case) for the audio column. synced up together. To start a new block, skip a line. scenes end up in, they'll always be numbered correctly. printing to the screen or to a disk file. "_" underline character in a .v entry. lines in the video column. course, starts a new block. command and the first word following it. will start a new line after your hyphen. identifiers ** are placed above the left and right columns on each page. -VIDEO- and -AUDIO-, or choose to print no column headers. alter it in any way. with the extension .ASC, as in MYFILE.ASC If not, reread pages 4-5.
are located. This makes it quicker for AVScripter to find them. in which each letter takes up the same amount of horizontal space. doubt about this, reread page 7, "DISK SPACE."
. You can also select by typing the bold letter in each line. Press to select, to exit. that only files that end in .ASC are displayed. box will pop up with the selected files listed alphabetically. filename to begin with the same letter--PDC.ASC. the option you want to modify, then press . number equal to or greater than your last page number. Underlining shows up only when you print to your printer. For information about printing to a disk file, see page 17.
you physically turn off the printer. serial printer, see Appendix A in the Registered User's Manual. used in computerized prompting systems. Some word processors may use inch measurements for the margins. to side, with zero margins or the minimum margins all around. rare cases delete too many blank lines. file from within your word processor (see page 17). hung up somewhere. That's why I added this feature. processed in a box on the screen. in your source file. Take them out. for the standard form length of 66 lines (11 inches). each letter takes up the same amount of horizontal space. another program. Reset the printer to restore the default settings. manual for how to switch out of PS into plain printer or LaserJet mode. your lines in which the first character other than a space is a period. line is printed as is. include the scene sort option. what went wrong and send you a corrected copy of the program. the space occupied by your ASCII source file. source file is 30K, allow at least 62K for the two-column file. different computers or terminals at the same time. legally obligated to purchase additional licenses for the extra users. disks and the manual. I will provide a command card for each user. additional terminal up to 10.
additional terminal up to 25.
the buck'...AVScripter...is a very worthwhile product." MULTIPLE-USER SITE LICENSES ARE AVAILABLE FOR BUSINESSES AND SCHOOLS. production which you may find useful for yourself or your associates. winning cinematographer of "Days of Heaven" and "Kramer vs.Kramer,"
a text at over 150 universities. sequence, and more. 89 pages, 8 1/2 x 11. Over 200 illustrations. pages, 8 1/2 x 11.